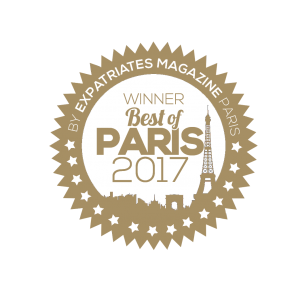 The other day I discovered an unique place in Paris, where you can get balinese massage, 100% bio products, and enjoy healthy food in a typical Indonesian restaurant – the perfect treatment to regain your inner harmony. 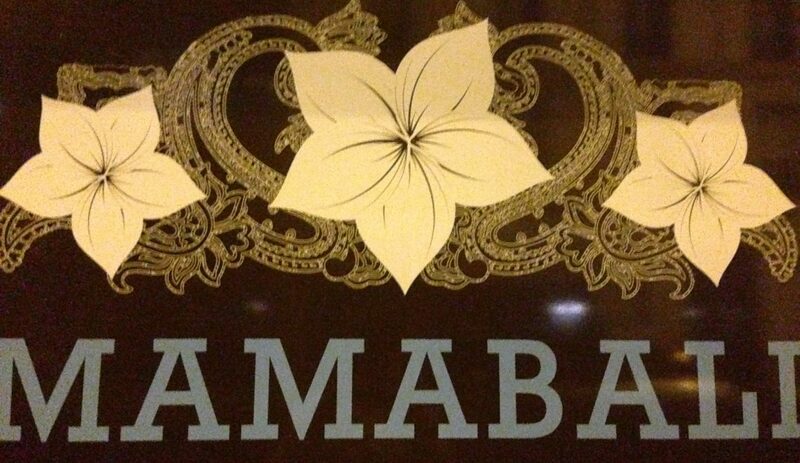 Explore the Mama Bali Spa with me here. At the Mama Bali Spa you´ll find an authentic Balinese ambience from the moment you´ll step in the door. It´s a true journey to Indonesia. If you have already had the chance to visit Bali you will surely recognize the authentic decoration, the relaxing music, the smell of flowers and the kindness that you were met with during your stay on Bali. I loved it. I remember how much I regretted not having bought more beauty products when I came back from Bali. I could see a real transformation on my skin after using them. 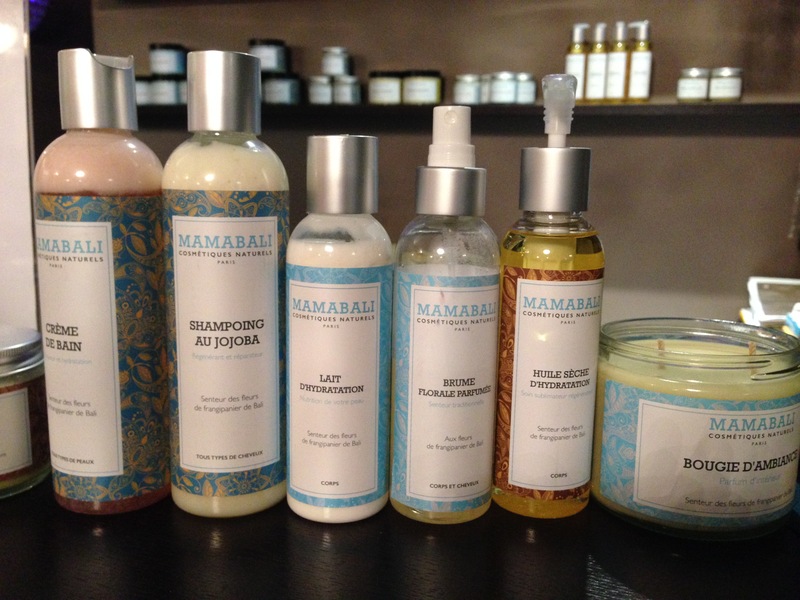 So I was super exited to rediscover some similar products at the Mama Bali Spa. 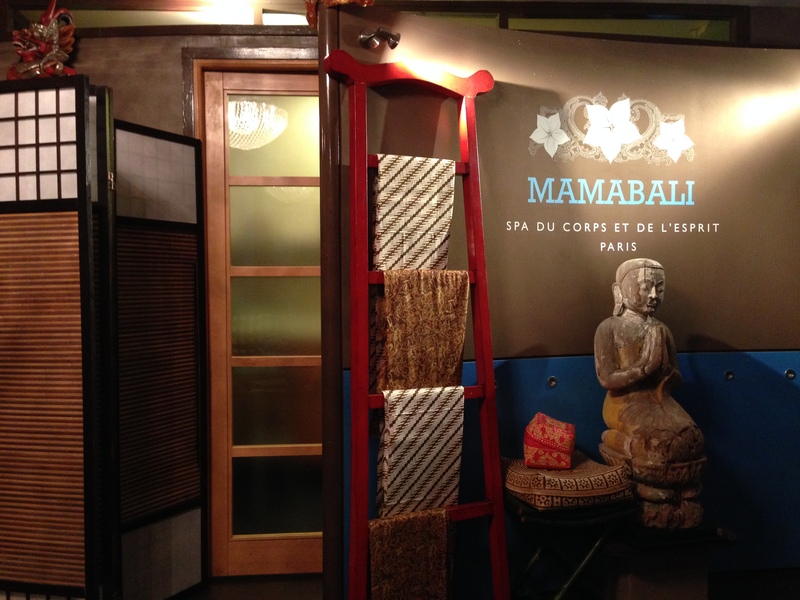 Products made in France but developed only for Mama Bali Spa via a real Balinese recipe based on 100% natural ingredients. For me this is what luxury is about: getting the best of the best – not only for the outside but also for the inside. And with these 100% bio products containing natural ingredients such as aloe Vera, ginger etc. 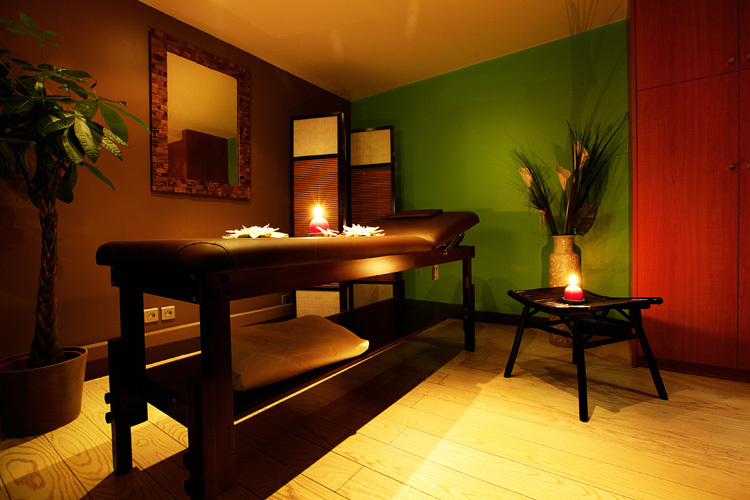 and a Balinese massage you´re getting a 100% treatment for the soul. I was feeling fantastic after my one hour massage for pregnant women, perfectly adapted for me…but you can find all kinds of treatments here: From traditional massage, massage in duo to relaxing massage. 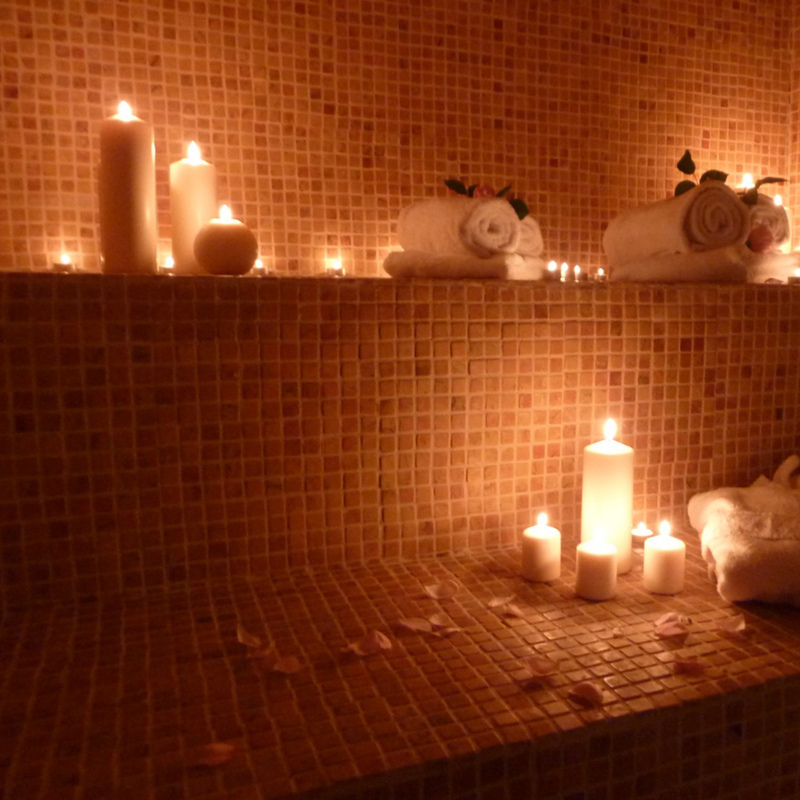 Or enjoy a moment in the hammam, get a face treatment or something else. Whatever you choose I´m sure you´ll get out of there with a smile on your face.